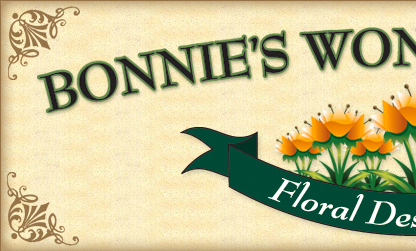 With more than 34 years of flower design experience in the tri-state area, Bonnie’s Wondergardens possesses the experience and resources to bring your unique floral visions to life! We specialize in weddings and special events, and can create elegant designs to suit a wide variety of styles, tastes, and budgets. 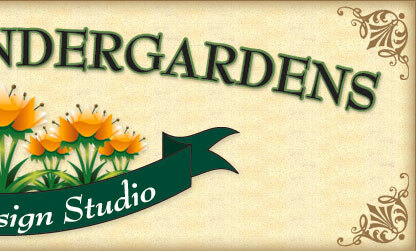 We offer free personal consultations, and will go to the drawing board to create a design just for you. We love collaborating with our clients and meeting special requests — with us, the possibilities are endless. Stop in our store, like us on facebook, or call today to set up your appointment! Copyright © 2019 Bonnies Wondergardens. All rights reserved.